This per server technical Support plan for VoIP/Game servers provides unlimited helpdesk and technical support for all levels of issues.This per- server game server technical support plan offers unlimited helpdesk support for game servers with and without control panel. 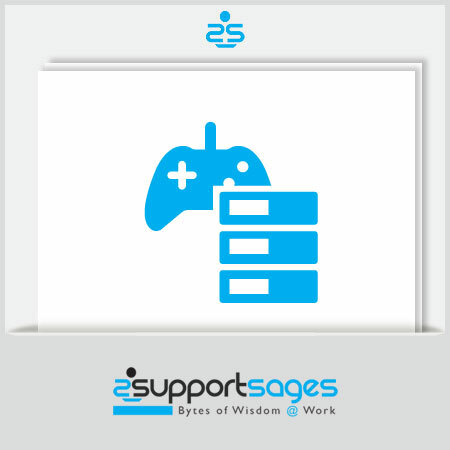 Technical support for common game hosting control panels such as SwiftPanel, GameCP, TCAdmin, Mintpanel etc are covered for both Windows and Linux versions. The plan also provides unlimited technical support for VoIP servers which includes video streaming servers with or without control panels. This VoIP technical support plan features such as guaranteed response time, transparent support, basic pre sales handling etc. makes the plan more attractive than per ticket VoIP/Game server support plans.